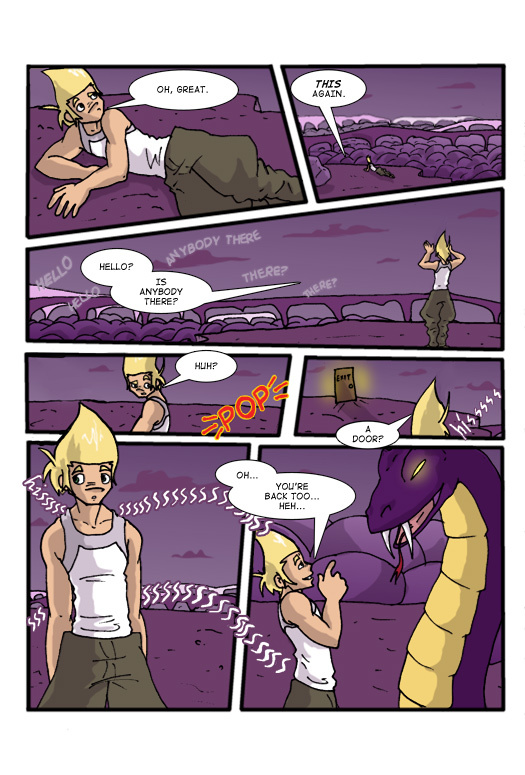 yay it is just a giant cobra…nothing to worry about…run!!! Quick, Zap! Dream about a giant mongoose!